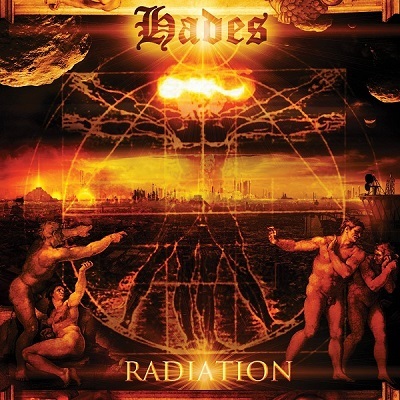 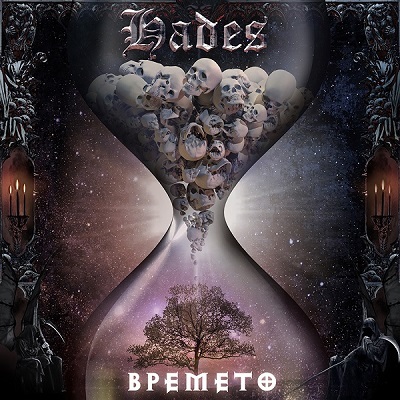 The vocalist of Bulgarian Thrash metal band "Hades". 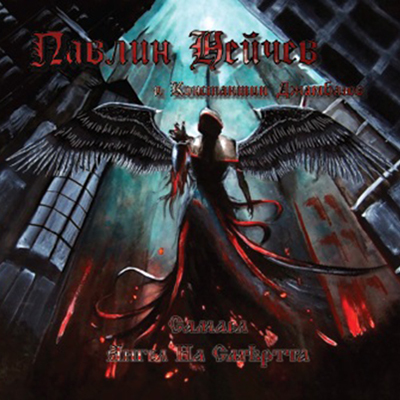 The sound of Pavlin Neichev is different from the sound of his band and with a variety of vocals (melodic, death-metal, etc.) 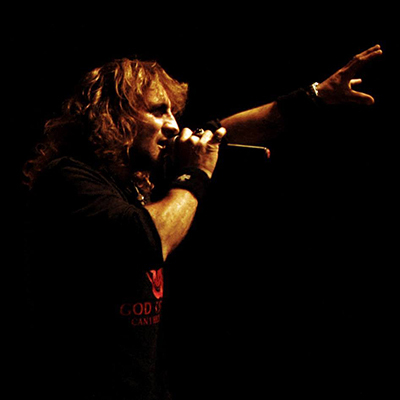 and power-metal instrumental parts.